About Us • Tabs, Etc. Tabs, Etc. is a family run business founded in 1989 with a firm commitment to quality service and customer satisfaction in the printing industry. We focus on our customers needs, specializing in small and medium run tab manufacturing and finishing services for a wide variety of clients. 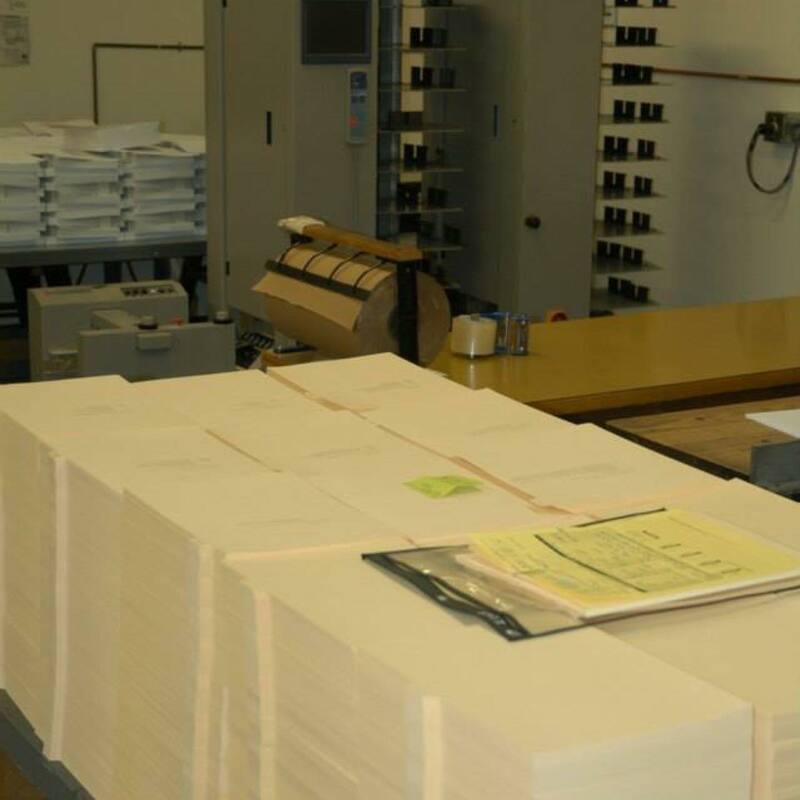 Whether you’re a graphic designer, printing company, government, medical or educational organization, our experienced staff is always ready to assist you with all of your indexing needs. From design to shipping, all of our work is done in-house, so you know your job will be produced on time, to your exact requirements and within your budget. Today, Tabs Etc. continues to provide our customers around the country with the same integrity and commitment that has earned us a respected place in the printing industry.